Hasbro, Inc., originally named Hassenfeld Brothers, is an American toy company founded in 1923. The name was shortened to Hasbro, Inc. in 1985. It was founded by three brothers, Herman, Hillel and Henry Hassenfeld and initially sold textile remnants. They then advanced to making pencil cases and then eventually pencils. The first toy produced by them were doctor sets and modelling clay. It is currently the third largest toy maker in the world. Monopoly is one of its most popular games followed by My Little Pony and Transformers toys. As per January 2019 records, the company employs over 5400 people globally. Hasbro’s mission statement as per their annual report is of “Creating the World’s Best Play Experiences”. 1. Major reliance on license agreements and franchisees: Hasbro’s select franchise and partner brands account for the substantial majority of its revenues which increases its business risk. 49% of Hasbro’s aggregate net revenues in 2017 were garnered from its seven franchise brands- LITTLEST PET SHOP, MAGIC: THE GATHERING, MONOPOLY, NERF, MY LITTLE PONY, PLAY-DOH and TRANSFORMERS. A further 24% was derived from key partner brands like DISNEY FROZEN, DISNEY PRINCESS, DREAMWORKS’ TROLLS, YO-KAI WATCH, MARVEL, STAR WARS and BEYBLADE. Hasbro is also highly dependent on Disney, and its ability to create new and exciting characters. Disney owns five of Hasbro’s nine Partner Brands, which represents over 50% of Hasbro’s Partner Brands portfolio and any termination or change in license agreement with Disney may have a major impact on Hasbro’s business. 2. Allegations of poor working conditions in suppliers’ factories hurting the brand: In 2018, there was a report released by campaign groups like Solidar Suisse, ActionAid, CiR and China Labor Watch titled “A Nightmare for Workers”. This report claimed that Chinese Factory workers were being mistreated by major toy making companies like Hasbro by forcing them into “nightmare” working conditions and bringing them in contact with poison and leukemia causing chemicals like benzene. 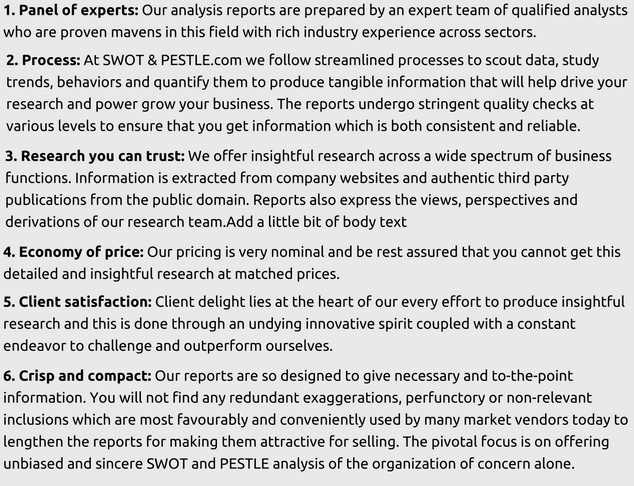 This report was very damaging as it not only severely injured the brand image of Hasbro but also indirectly questioned the integrity of the numerous audits that Hasbro undertook in compliance with its “robust ethical sourcing requirements”. 3. High reliance on third party manufacturers: Hasbro majorly outsources production of its toy and game products through its Global Operations segment. Sourcing for its major production is done through unrelated third party manufacturers in various Far East countries, principally China, using a Hong Kong based wholly-owned subsidiary operation for quality control and order coordination purposes. Thus its sourcing strategy makes it majorly dependent on its suppliers, especially in the Far East. 1. Compliance framework across the supply chain: A socially and legally responsible corporation needs to implement strong compliance standards for suppliers, so that there are no legal, ethical or social violations. The 100 Best Corporate Citizens list by CR Magazine has ranked Hasbro as number 5 for 2018. It has also been named by Ethisphere Institute as the World’s Most Ethical Companies since seven years. 2. Strong industry laws and regulations: Products related to toys and games in United States are subjected to the provisions of The Consumer Product Safety Act, as amended by the Consumer Product Safety Improvement Act of 2008, (as amended, the “CPSA”), The Federal Hazardous Substances Act (the “FHSA”), The Flammable Fabrics Act (the “FFA”), and the regulations that follow it. Apart from that, some of our food mixes such as our EASY-BAKE ovens are also regulated by the Food and Drug Administration. Hasbro needs to be complaint of the existing laws and regulation and adapt to any new changes which may happen. Major Partner Brands - MARVEL, including SPIDER-MAN and THE AVENGERS, STAR WARS, DISNEY PRINCESS and DISNEY FROZEN, DISNEY‘S DESCENDANTS, BEYBLADE, DREAMWORKS’ TROLLS, SESAME STREET and YO-KAI WATCH. 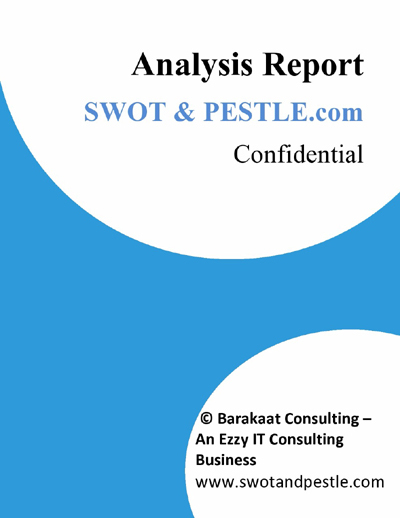 Hasbro SWOT and PESTLE analysis has been conducted and reviewed by senior analysts from Barakaat Consulting. 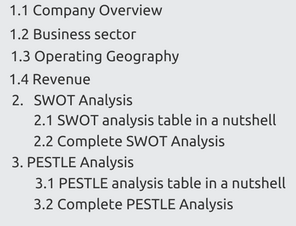 Copyright of Hasbro SWOT and PESTLE Analysis is the property of Barakaat Consulting. Please refer to the Terms and Conditions and Disclaimer for usage guidelines.